The inspiration for Mort Cinder came from Simone de Beauvoir’s statement about humanity’s greatest aspiration being immortality, and there are thematic similarities with her All Men are Mortal, in which Fosca defies death. However, that’s just a starting point for a series of stories about a man who returns to life every time he dies. We first meet London antique dealer Ezra Winston, in late middle age and about as far removed from the typical adventurer as can be imagined, his passion restricted to the findings of his trade. However, he’s compelled to visit the grave of a man hung for murder, to elude gruesome assassins and is instrumental in Mort Cinder returning to life. Again. It’s been over fifty years since the Mort Cinder stories were first serialised in Argentina, but this first English language translation proves stunning art to be timeless. The 1960s recreated by Alberto Breccia predate London’s later trendsetting, occurring when the fog was a recent memory and barely any traffic drove the streets. 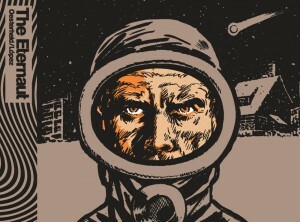 Winston is defined again and again, his wrinkly face, his spectacles, his jowels and his baldness providing innumerable stunning portraits, as Breccia experimented with technique, etching him memorably onto the page. It’s notable because until halfway through barely anyone else is defined. 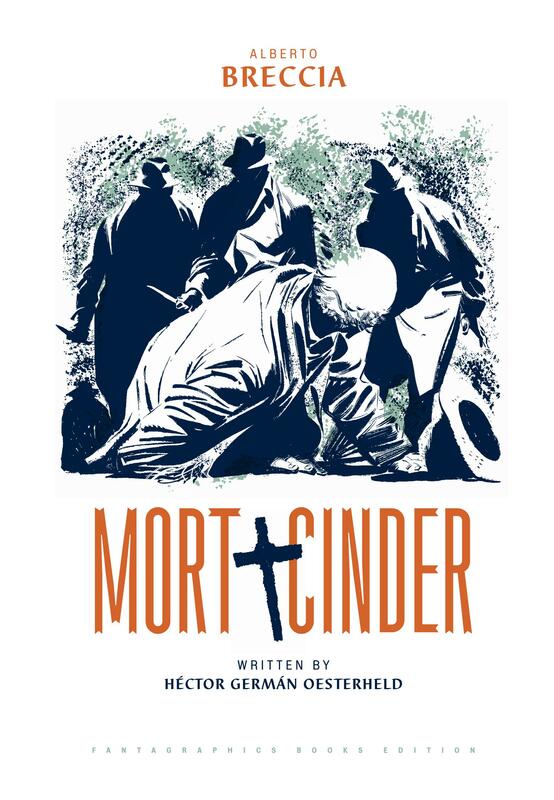 Mort Cinder is a tall, vaguely heroic figure, but remains indistinct. 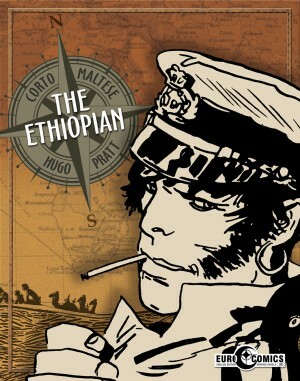 For all the praise directed at Héctor Germán Oesterheld, his plots are lifted by Breccia’s art. There are thoughtful observations, such as the spiritual value of a copy that’s a labour of love, but it’s the art that holds the wonder. Three distinct phases apply to Mort Cinder. The opening sequence relies heavily on setting a tone of impending danger, the environment and inner fears of the unknown as Winston moves well out of his comfort zone. It’s very wordy by today’s standards, but Breccia’s provision of mood is exceptional. The shortest, weakest section is connected, concerning a mad scientist wanting the secret of immortality. It’s wrapped up abruptly, Oesterheld having conceived a better presentation for the adventures of an immortal man. From the halfway point Cinder revisits his long path through life, recognising objects in the antique shop and his connection with them, each period presented with an imperious grandeur by Breccia’s skill. These span the centuries, their diversity testament to Oesterheld’s wide interests, incorporating the construction of the Tower of Babel, along the way explaining the immortality, World War I, an 18th century slave ship, the Roman Empire and more. Sometimes Cinder is successful, at other times down on his luck, but his circumstances are irrelevant, so never explained. The dramas are emotionally intense tales of deceit, turmoil, and faith, temptation, obsession and regret, of strange magic and human failing. Already with a resonance before Breccia began working on them, he raises each to the best it can be, his mastery of black, white and shades of grey making every panel something worth studying. 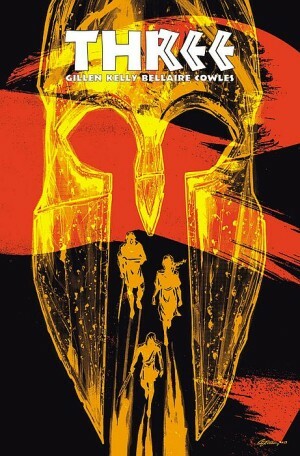 Trivially, it’s worth noting that Oesterheld and Breccia dramatised the heroic Spartan defence of Thermypolae long before Frank Miller in 300. It’s a compact, but emotionally draining twenty pages concluding the strip content. A never drawn script, biographies and evaluations follow. 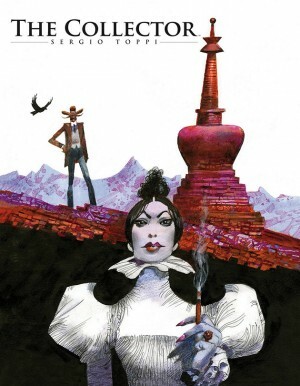 No lover of fine art can afford to be without Mort Cinder, and it’s pleasing that it’s the first of an intended comprehensive English translation of Breccia’s work. 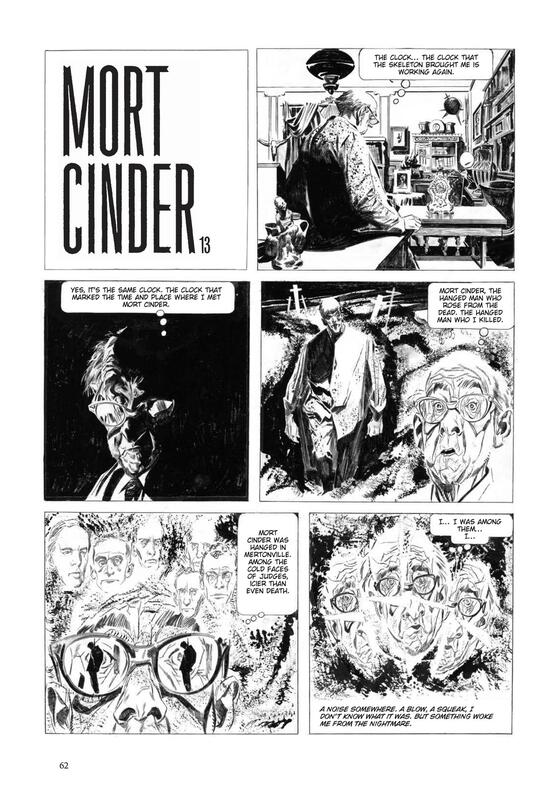 Fantagraphics reinforce the idea of Mort Cinder being something special by presenting it in an appealingly unique format, the covers a form of smooth padded vinyl.